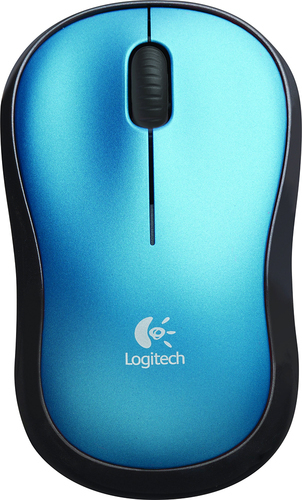 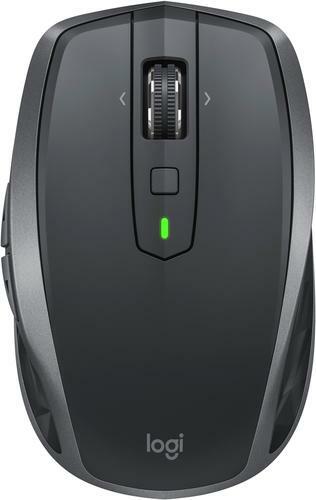 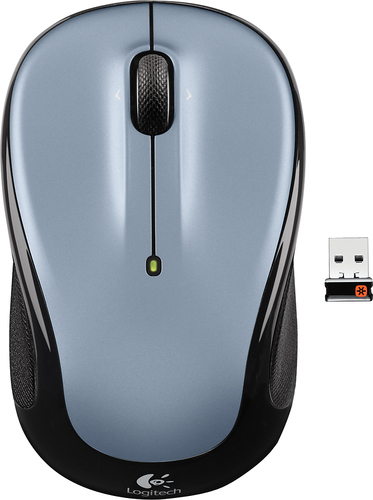 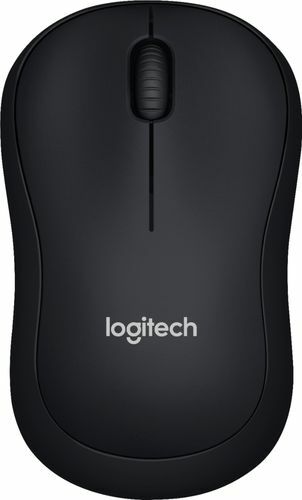 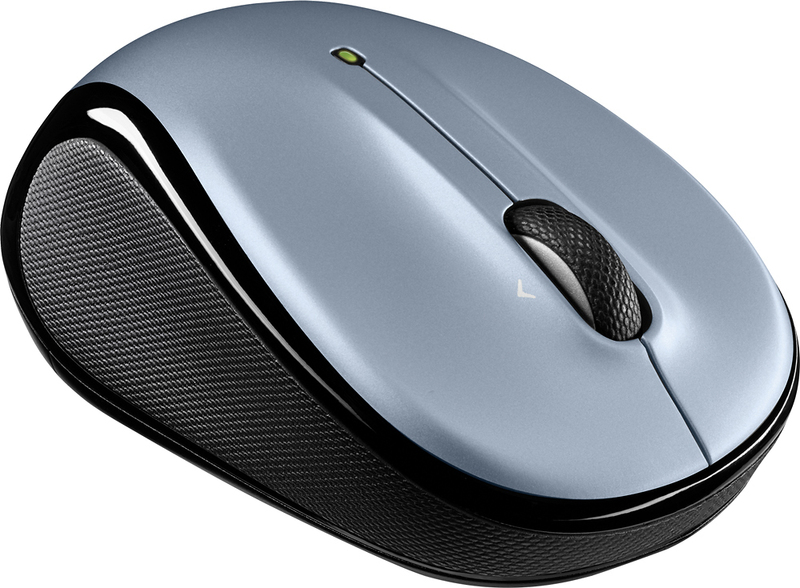 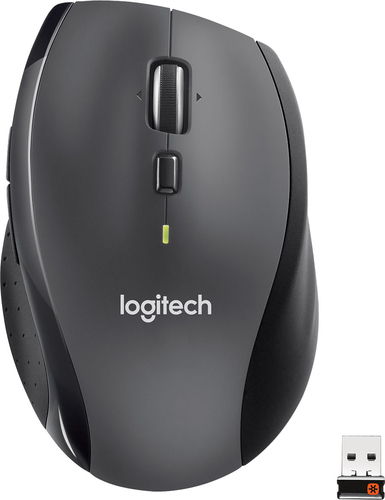 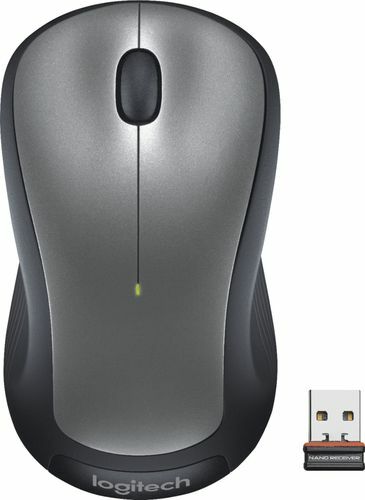 FeaturesLogitech Advanced Optical Tracking technology Improved LED light positioning makes this optical mouse more responsive and accurate. 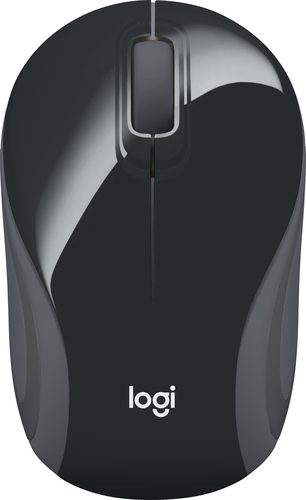 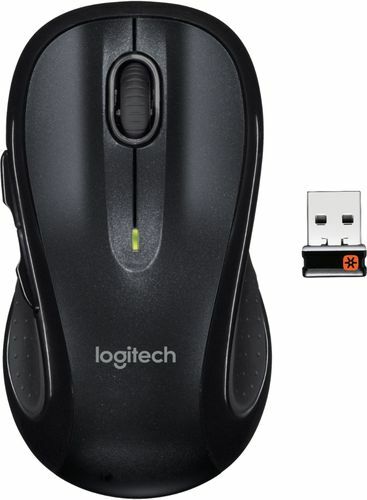 Logitech Advanced 2.4GHz wireless connection Wirelessly connects to the included Unifying nano-receiver, which plugs in to your computer's USB port and works across an array of Unifying-compatible wireless devices. 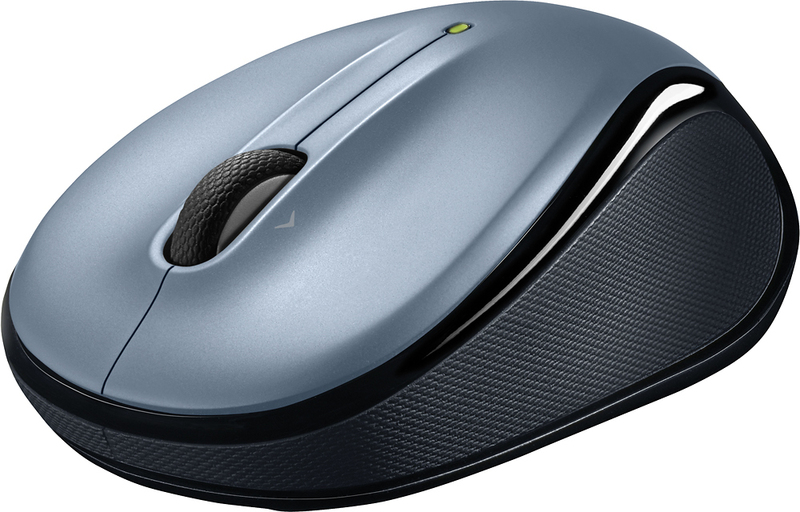 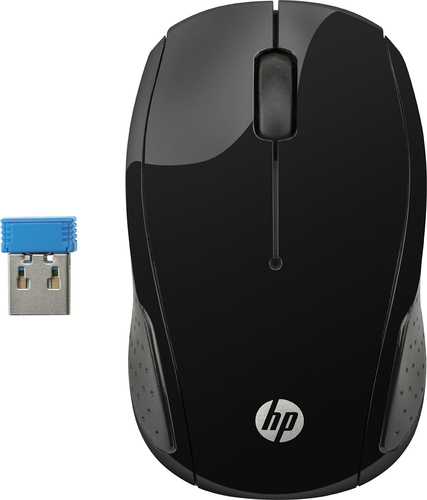 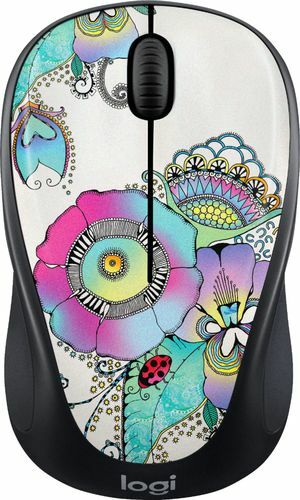 Contoured build Ambidextrous, contoured shape with rubber grips, so this mouse can be used comfortably whether you're right- or left-handed. 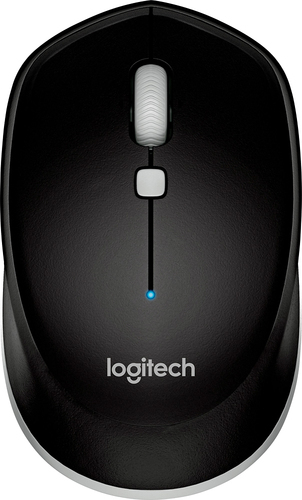 * Tilt wheel will not support backward/forward on Apple® computers but will support Dashboard, Exposé or Spaces (when you select in System Preferences).